The gray pine oil has as its main properties that balmy. For coughs, colds, asthma, sinusitis, bronchitis and upper respiratory tract diseases is recommended to use 2 drops in a pot of hot water to inhale the vapors precious balsam. It is recommended to give 2-3 drops in a cup with milk and to put it in the bath, to make an important revitalizing bath and refreshing. A massage with a few drops of oil mixed with a massage oil, increases blood circulation and is an excellent remedy for bruises, sprains and strains. 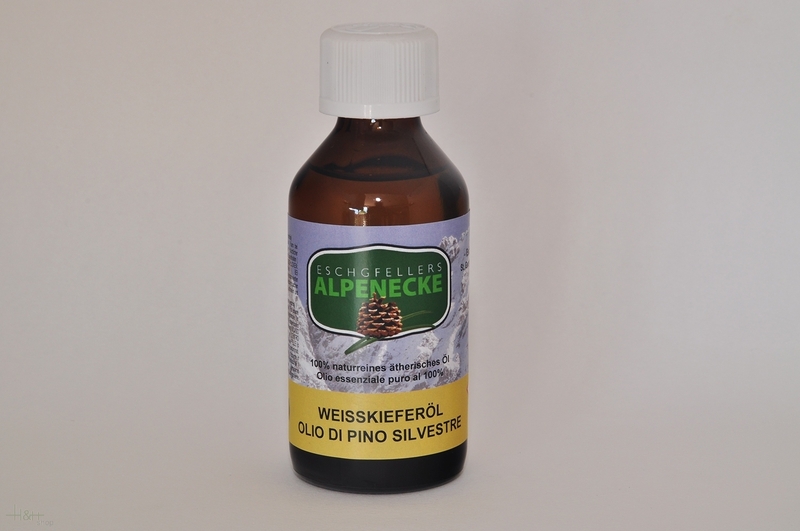 The gray pine oil in Aromatherapy has a significant ability to create an important emotional stimulus: it manages to stimulate the adrenal cortex with the result of an important balance both physically and mentally . 100% natural-pure gray pine essential oil is ideal for a relaxing bath, which releases muscle tensions and tiredness.